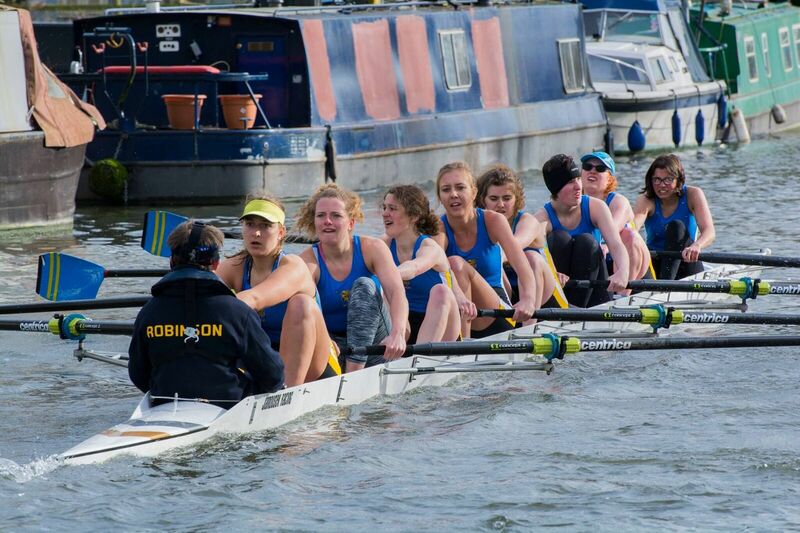 Robinson College Boat Club - Yeah 'Binson! 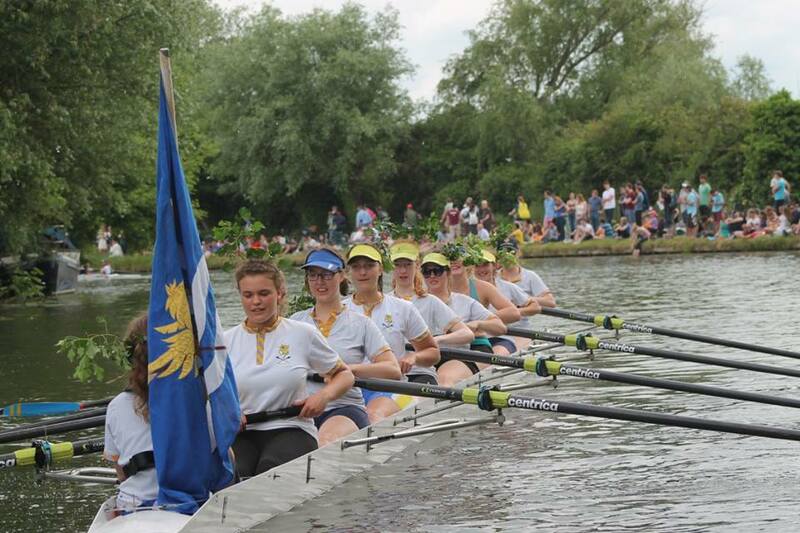 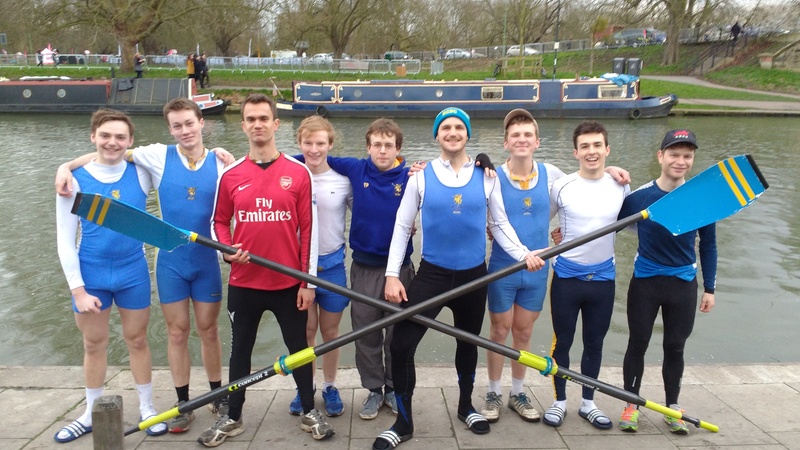 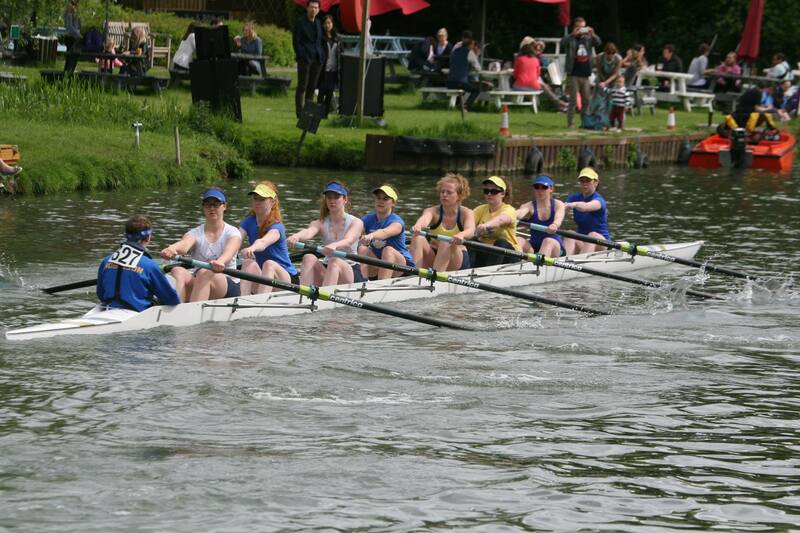 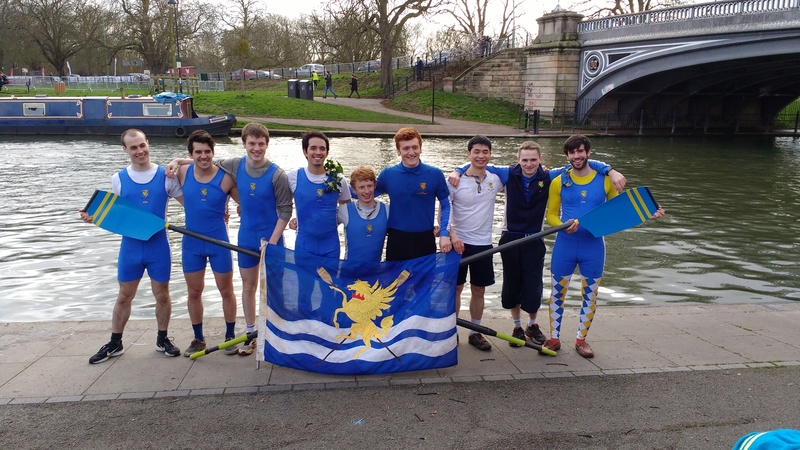 Here you will find information about rowing at Robinson College, Cambridge. 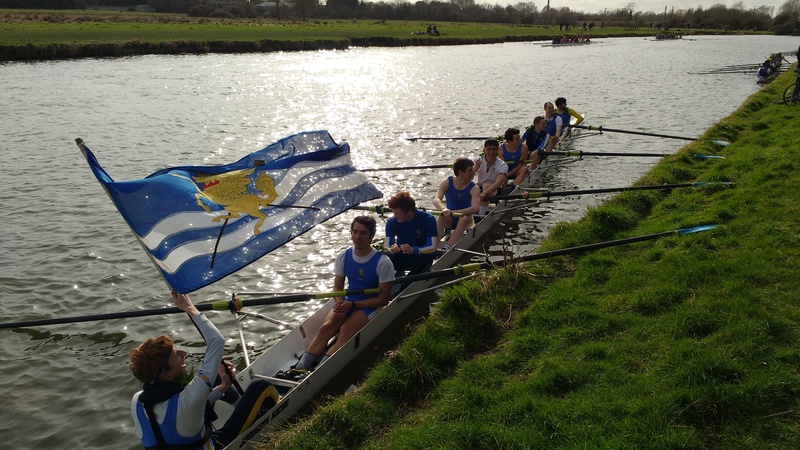 The site has up to date crew lists and our race results, as well as general information about our club. 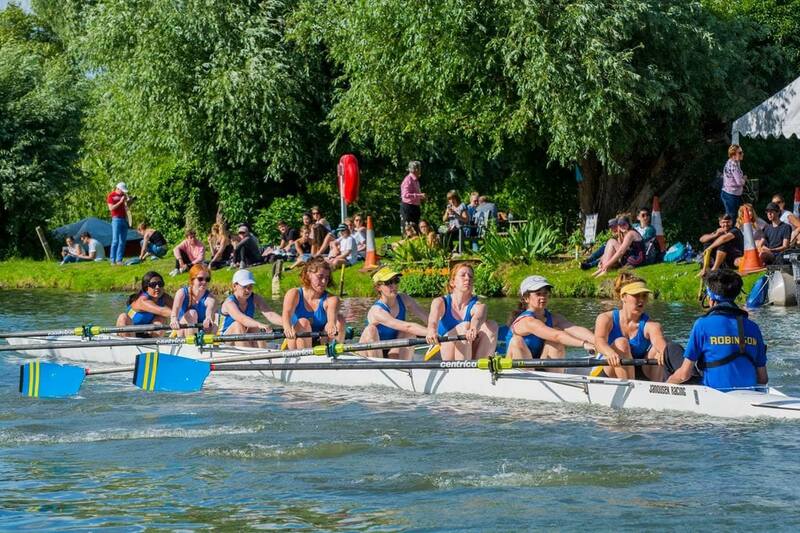 The boat club was founded in 1981 and has been competing in both men's and women's divisions since then. 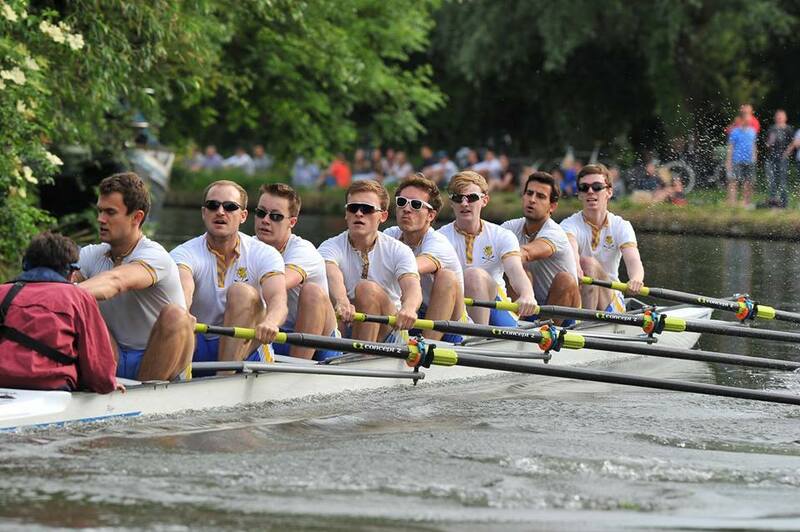 We are currently looking for sponsors, we have a variety of tiers that will suit all budgets. 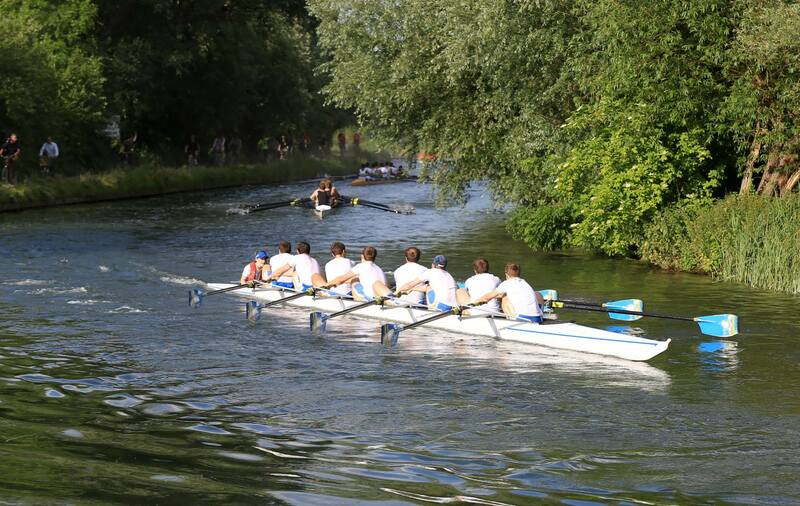 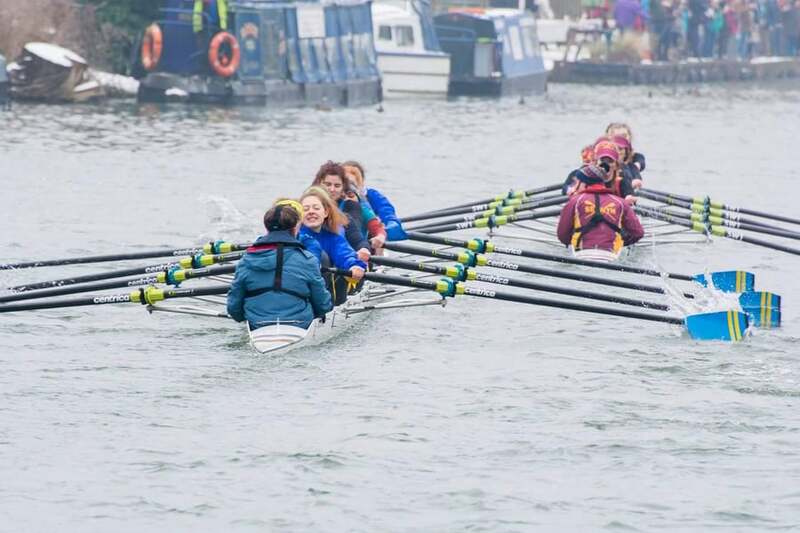 The Annual head race held shortly before Lent Bumps is one of the most hotly anticipated events on the river.